nothing personal. 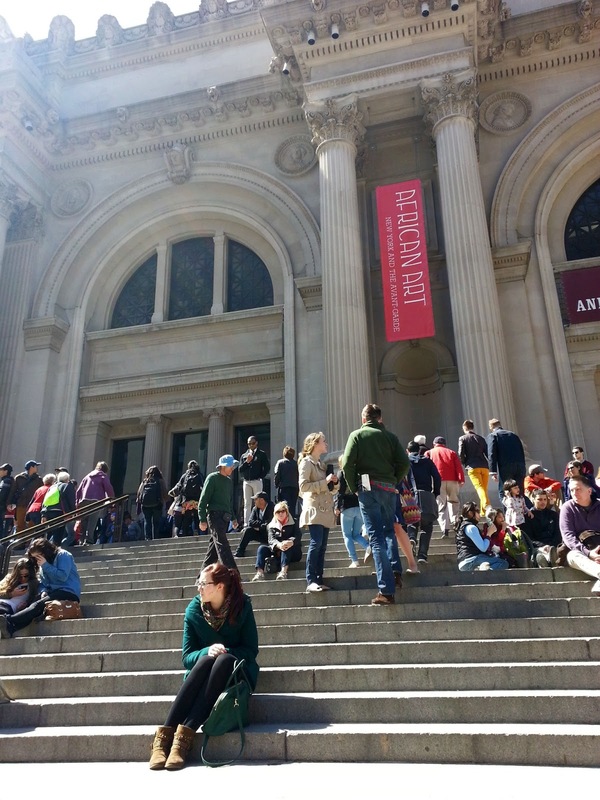 : Steps Of The Met - Feeling like B.W. Steps Of The Met - Feeling like B.W.